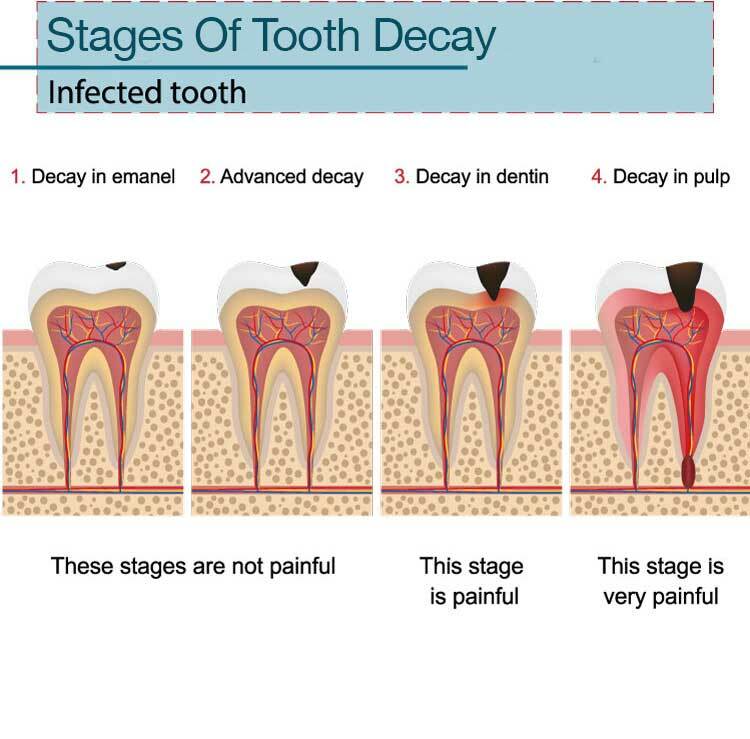 A root canal is an endodontic procedure that removes the infected inner pulp of the tooth to relieve pain, treat an abcessed tooth, and allow the damaged tooth to be saved. Dr. McOmie performs hundreds of endodontic treatments in our Chattanooga, TN office like root canals and nerve associated treatments each year with excellent success. Patients are used to hearing that root canals are painful. Technology has improved so that endodontic treatment can be performed quickly and painlessly. In the past, it was a mulit-visit procedure. Dr McOmie is able to complete your root canal in under an hour and has a 99% success rate. Dr McOmie performs root canals, pulpectomies, and pulpotomies. A pulpectomy or pulpotomy is more common when saving a primary tooth in a child. This is done to protect the underlying permanent tooth and maintain the alignment, which can prevent orthodontic intervention in the future. 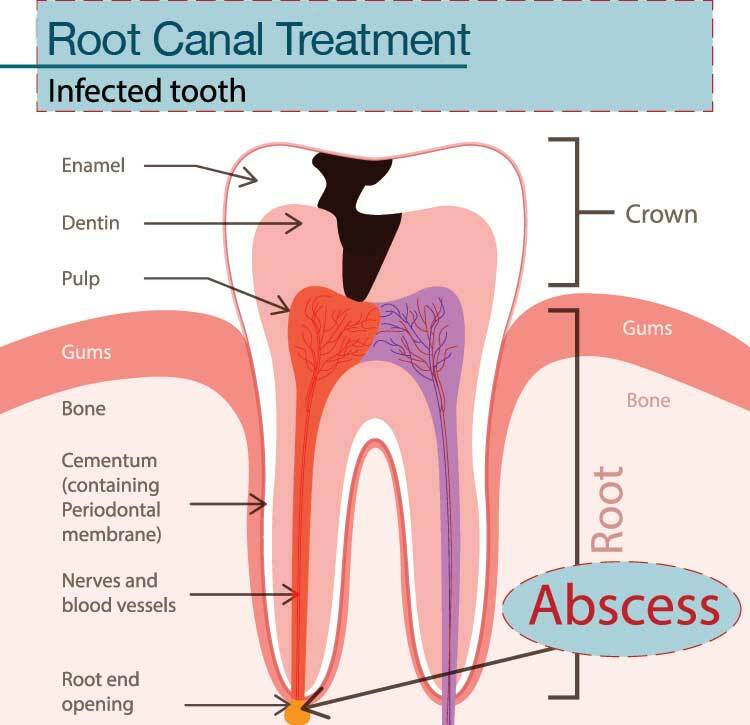 Once a tooth is abcessed, the only option to prevent extraction is a root canal. When there is enough tooth to save, it is nice to keep what you have to prevent bone loss and shifting of the bite. A root canal is one of the most common dental procedures that can save your natural teeth and prevent the need for dental implants or bridges. DON’T PUT THAT TOOTHACHE ON HOLD ANY LONGER. CALL US TODAY TO RELIEVE YOUR PAIN.